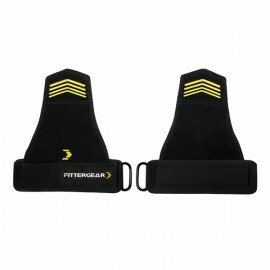 FITEK is the Australian Distributor of FITTERGEAR, which is the leading fitness workout accessories brand in Asia. Please note: This item can only be shipped to a physical address, NOT a P.O box. Please ensure your address details, complete with a contact number, are updated in your account. Sizes available from Medium to Extra LargeProduct SpecificationsSold in singlesMaterials: 5mm thick ..
Sizes available from Medium to Extra LargeProduct SpecificationsSold in PairSize: Medium, Upper Calf..
Sizes available from Small to LargeProduct SpecificationsSold in SingleMaterials: 5mm thick SCR/Nylo..
Sizes available from Small to LargeProduct SpecificationsSold in PairMaterials: 5mm thick SCR/Nylon .. 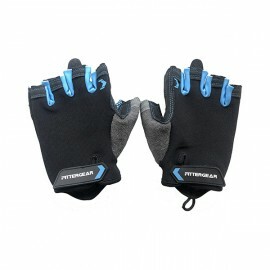 Product SpecificationsFittergear Sleek and Stylish Power Grips is all-purpose workout glovesMaterial.. 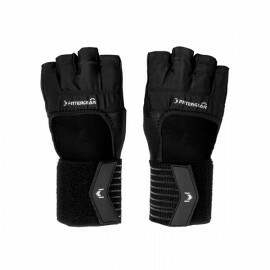 Product SpecificationsFittergear Sleek and Stylish Wrist Gloves are all-purpose workout gloves with .. Product SpecificationsAnti-slip silicon to enhance gripElastic sponge padding to ensure wrist comfor.. 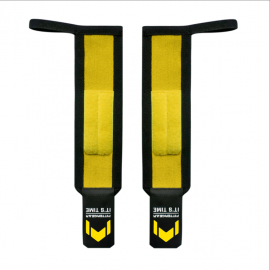 Product SpecificationsAnti-slip silicon on straps to strengthen grip when liftingMaterials: SBR.. 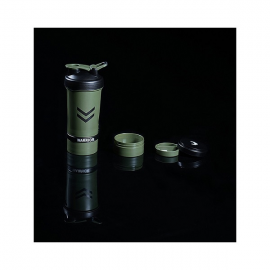 Product SpecificationsSilicon print logoMaterials: SBR Polyester and SiliconSimply loop through.. 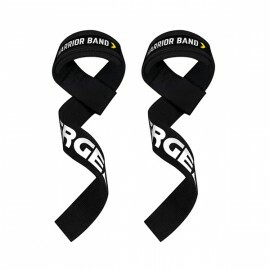 Product SepcificationsStrong elastic fabric ensuring adjustable and comfort supportMaterials: P.. 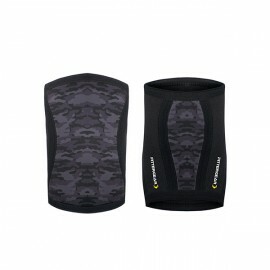 Product SpecificationsStrong elastic fabric ensuring adjustable and comfort supportMaterials: P.. Product SpecificationsCapacity: 600mlMaterials: 100% PolypropyleneBPA FreeComes with shake.. 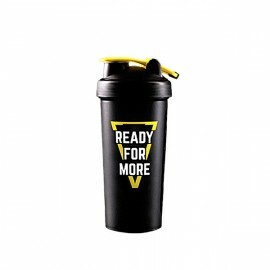 Product SpecificationsCapacity: 450mlPackage includes: 2 Fully Independent Jars for storin..
Fittergear 15CM Padded 100% Cowhide Leather Gym Lifting Belt is of high quality to provide maximum support. Please note: This item can only be shipped to a physical address, NOT a P.O box. Please ensure your address details, complete with contact number, are updated in your account. 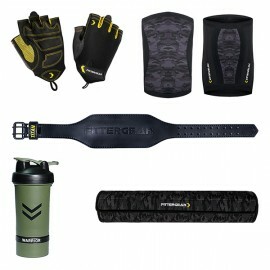 Fittergear 15CM Padded 100% Cowhide Leather Gym Lifting Belt is of high quality to provide maximum s.. 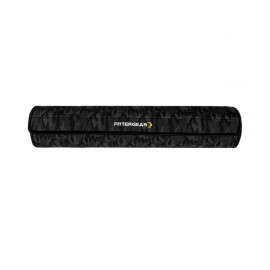 Product Specifications45cm length3cm thick foamDesigned to fit both standard bar and Olympic barDeta..